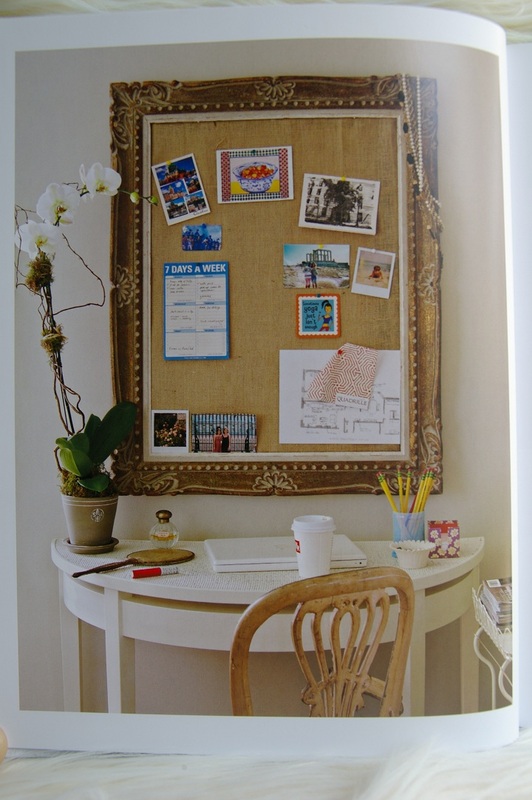 Mix and Chic: Book review and a giveaway- Good Bones, Great Pieces! 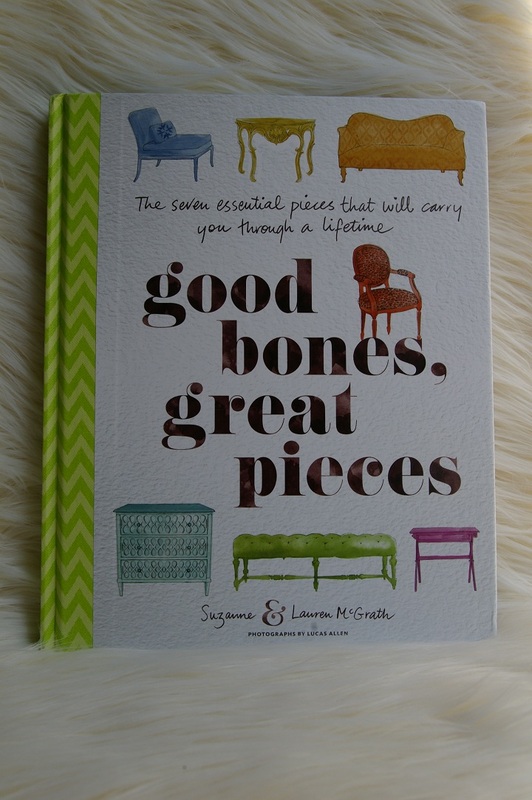 Book review and a giveaway- Good Bones, Great Pieces! Furniture shopping can be fun but they can also be overwhelming. Ideally, one should look for great "investment" pieces that are versatile enough that you can move from room to room and from home to home and still look relevant for decades to come. 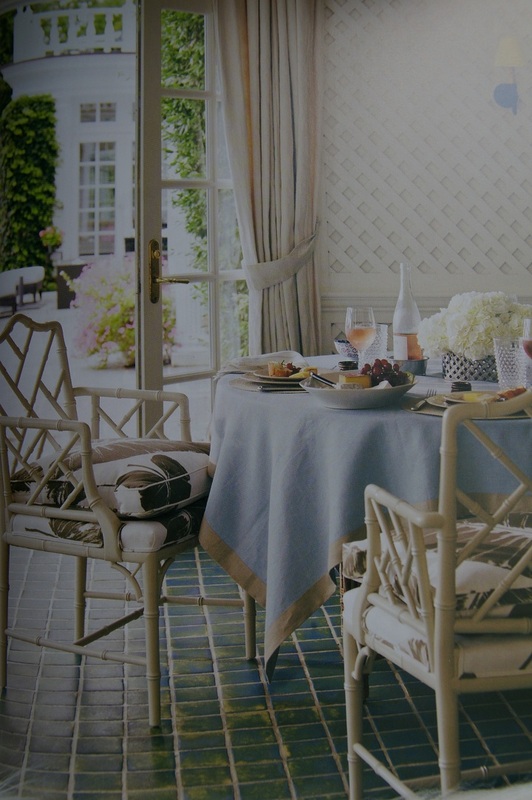 With an amazing array of furniture choices out there, how do you pick the "right" pieces? 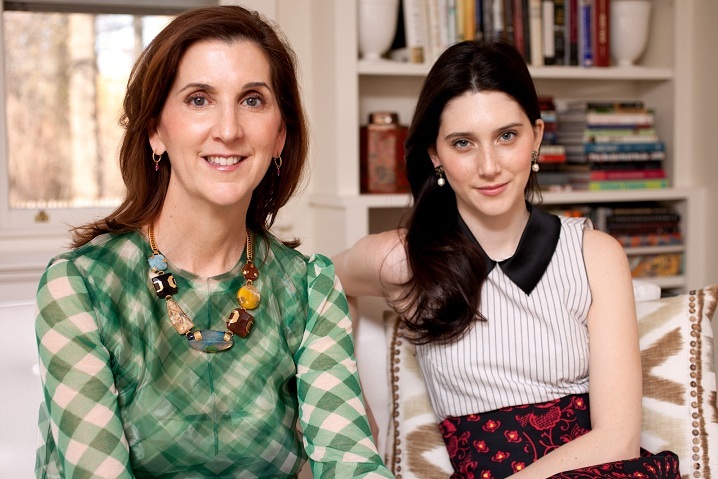 Fortunately, the mother and daughter design team, Suzanne and Lauren McGrath are making the selection much easier, thanks to their book, Good Bones, Great Pieces. 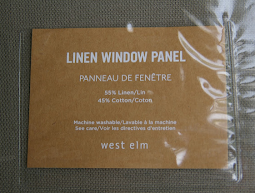 They believe every home should have seven essential pieces that can live in almost any room and will always be stylish. Suzanne and Lauren McGrath, the authors behind Good Bones, Great Pieces. Now, what are the 7 essential pieces, you ask? You will have to read the book to find out but I completely agree with their choices. Take a look at some of the beautiful homes and apartments that the McGraths have designed as well as homes designed by some iconic designers. "The good news is that if you choose wisely, the side tables you put on either side of your living room sofa can also go on either side of the bed, or one can go in between two chairs in your den or even be tucked next to your tub". 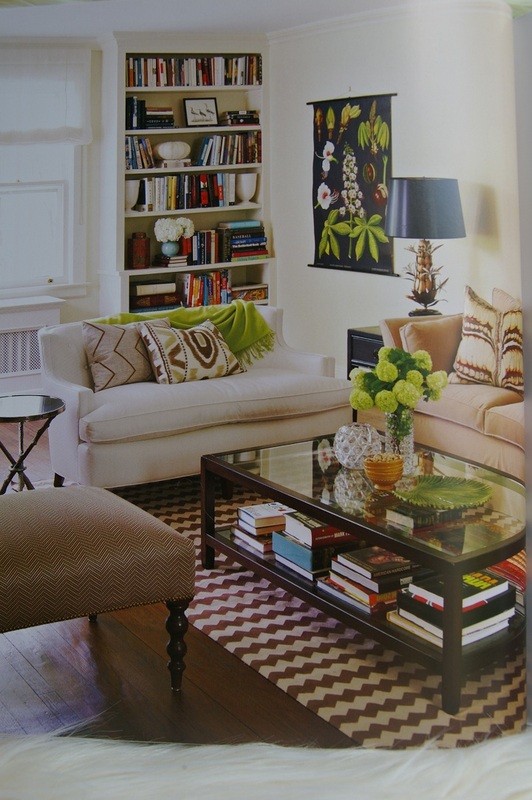 Can't get enough of these gorgeous rooms and fabulous tips? You can purchase your book listed here. In general, this 190+ page book shows us how to incorporate the 7 essential pieces in our homes to make them stylish, inviting and livable. 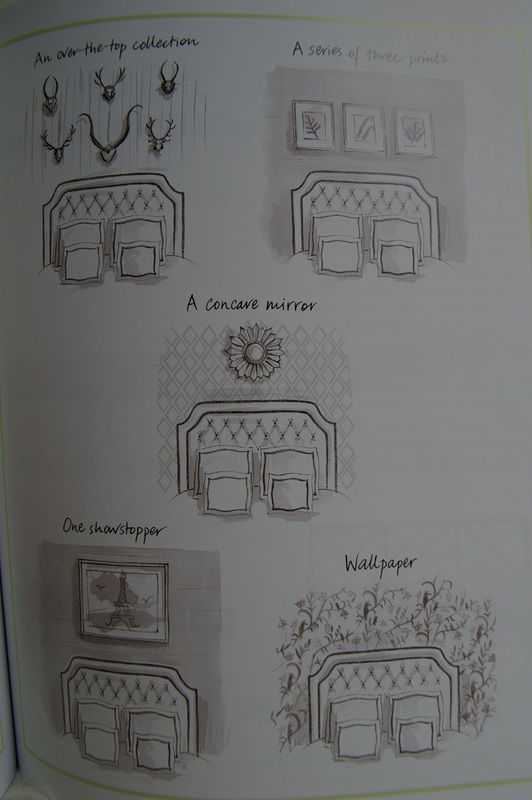 Informative, engaging and filled with tons of beautiful interiors and pretty illustrations along with wonderful tips, tricks, advice and resources, this book is perfect for beginners and experienced home decorators alike. This is one of those design books that you want to browse again and again for inspirations! It a great addition to my coffee table book collection, too. Love that pop of green! I received a free copy of this book recently and one to giveaway to one of my readers. 3. 'Like' Good Bone, Great Pieces on Facebook and leave a separate comment. 5. 'Follow' Good Bones, Great Pieces on Twitter and leave a separate comment. 7. 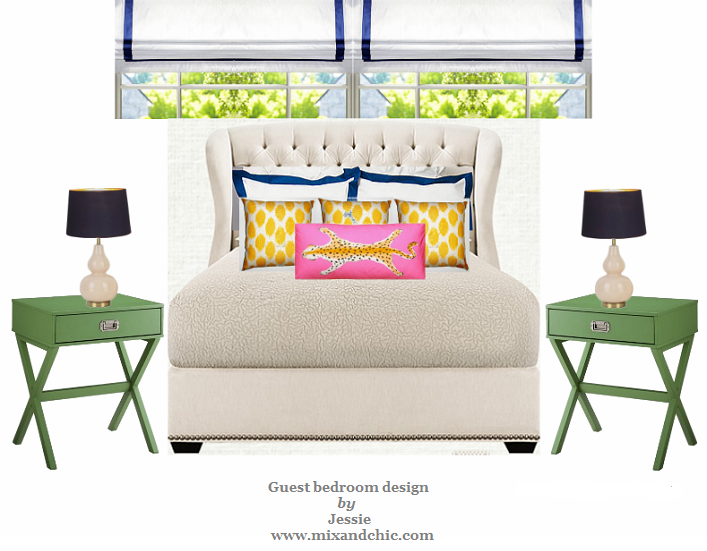 'Follow' Good Bones, Great Pieces on Pinterest and leave a separate comment. 8. Mention this giveaway on your Facebook status (include a link back to this post) and leave a separate comment. 9. Tweet about this giveaway (include a link back to this post) and leave a separate comment. 10. Bonus question: Let me know why you want to win this book. The last day for entries is August 29, 2012. The winner will be chosen by random.org and announced on Thursday, August 30, 2012. Good luck! I want this book because I need helping buying older pieces that will last me forever and not just the fun modern pieces. I have those but I need something with good old bones to up my spaces! Looks like a book I must have. Stunning photos! I posted about this giveaway on twitter, too. Great giveaway! I'm a follower...my favorite piece in my home is a thrift store folding Moroccan-y table base that I stripped and varnished and added a World Market tray top to....love it! I've already followed you, but would be happy to again :) My favorite piece of furniture in my house is my bed... for obvious reasons, and because it was something my mom and I made together! I'm a follower via googel. My chair and a half with ottoman. So cozy and comfy. 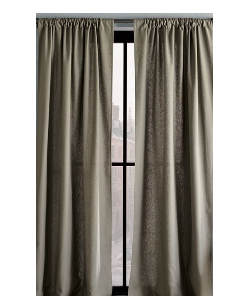 I'd love to learn more about what to buy for my home! It's alwasy a struggle to figure out what ot get and what will work! Looks like a great book and love the pics you have included. Jessie, I registered as a "Follower" and facebook. My favorite piece of furniture has to be my 1968 Henredon Sofa. It's so, so comfy, well made, and gorgeous. It's been recovered twice and was told it would last another 40 years! I won't last another 40 years! My favorite piece of furniture in my home is my Chesterfield Sofa. I believe this book is stalking me - goodness, I've seen it everwhere! I clearly need it in my life. My favorite piece of furniture is a bench I purchased from West Elm years ago. Over the years it's been a bench, a coffee table, a low-profile foyer table and it's now a mini media center where we all use our laptops! great book--would love to add ti my shelf. Just followed both of you on pinterest! great stuff! I follow Mix and Chic via GFC. I love my Tolix counter stools knockoffs. I Like Good Bones, Great Pieces on Facebook. Following Good Bones, Great Pieces on Twitter. Following Good Bones, Great Pieces on Pinterest. I'm in Canada so I can't enter the contest but thanks for posting about this. Sounds like a great book full of great info. I'm a follower! love the sounds of this book. My fav piece in my home is a large oil on canvas piece of art! 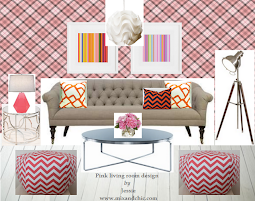 Following Mix & Chic on Pinterest! Following Good Bones Great Pieces on Pinterest! I am a follower of Mix and Chic ( of course) and Good Bones!!! This would be a great book to have for reference. I think my favorite piece of furniture is a beautiful wooden hand carved gold leaf mirror I found at a flea market for a song! What an awesome book!! I would loooove to win it!!!! I always try to think about that when I get things- whether they will last and can be flexible enough to work in multiple areas and in multiple homes. So I'd love to learn from an expert how to choose my furniture! Right now my favorite piece is my ottoman since my husband and I worked so hard on it! I follow you on GFC and I would love to win! My favroite piece in our home is our 1940's mahogany secretary desk. Great giveaway! I now follow Good Bones Great Pieces on Pinterest! 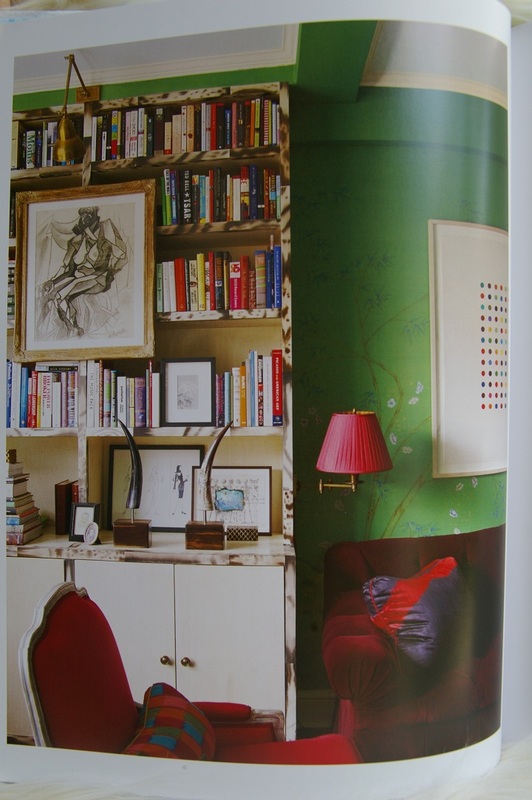 Bonus: I would love to win this book to see what pieces I should add to my home, and I love coffee table books. I can't get enough of them! Jessie what a great book and I would love it; however I will not enter since I have already won one of you great giveaways! Following you on GFC. My favorite furniture piece is a chair I reupholstered myself! I would love to win this book, it would look beautiful on a coffee table and I know it's full of great ideas!